Avtech and In Control are supplying and installing simple to use remote control CCTV which can be accessed in real time from your mobile phone. Peace of mind is now a ‘no-brainer’. 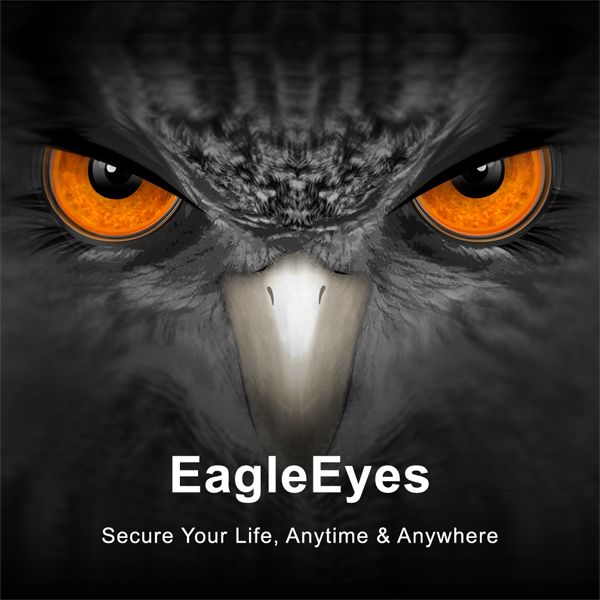 ” We recommend the EagleEyes app as it is such a great system, plus our customers love how simple it is to use.” Richard Leslie, In Control. Compared with other surveillance app, AVTECH mobile app, EagleEyes offers you complete functionality, including remote setup, live viewing, remote control, system configuration, and remote backup on iPhone, iPad, and Android mobile devices. Live Viewing, Audio, Playback, Backup, Remote Control. A staple for every smart home. EagleEye really is what it says it is – a remote CCTV system that keeps an eye on everything you want it to – no matter where you are. In Control has installed this remote CCTV security product for many happy customers, and highly recommends this smart technology. Easing any anxiety, remote CCTV allows you to keep an eye on what’s happening at home or at work – wherever you are. EagleEyes sends simple notifications to your phone or ipad, and allows you to check in whenever you like and watch replays of video footage. No matter where you are and what time it is, as long as your iPhone/ iPad/ Android phone is able to connect to the internet, you have direct access to AVTECH’s products. Complete peace of mind & so easy to use!